Yep, I’m going to look forward to this. Odd, I thought this had already been released as a friend played it for me on his phone on Friday night…not sure where he got it from but it was genuine! Anyway, looks ace although there are clear parallels with Green Lantern. Yes, there are a few parallels. 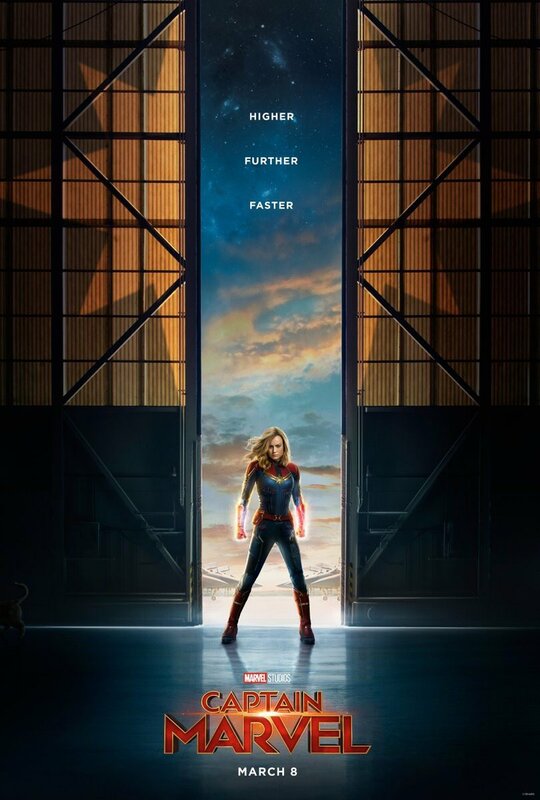 I like the setting of Captain Marvel, it looks a fun and exciting film. Really like the music in this trailer, makes it feel very different from previous MCU movies. Hi Paul, just saw the trailer and thought it seemed oddly familiar, then you mentioned it was set in the 90’s which explained why, that was sorta my era. I’ll have to check this out when it’s released on rental at some poi….OK maybe not Blockbusters has just been flattened! It should be but by the reactions and comments I’d read so far to the trailer you’d think it was as dull as watching paint dry. That and everyone wondering how Nick Fury got his eye back. It looks to me interesting enough to take a look and I’m not the biggest MCU fan. Looks like it could have been good, but it’s hard to judge based on what’s little more than a teaser. We still haven’t seen all that much about this movie yet. Its a trailer that certainly sets the scene and tone a bit though, and I think the 90’s setting will be fun to see in the MCU. 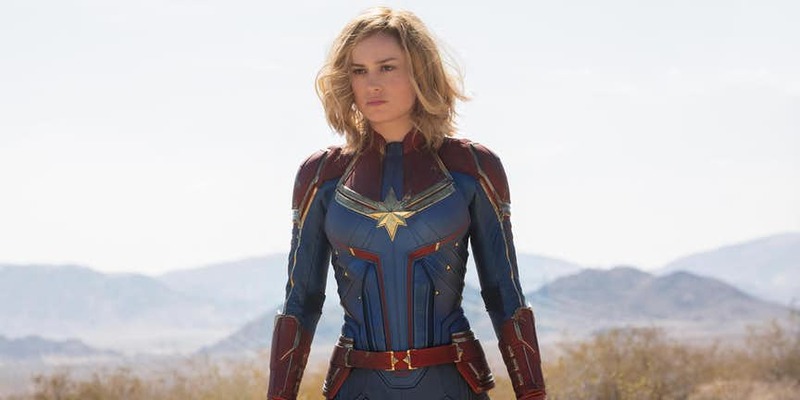 I’m looking forward to Captain Marvel more now than I was initially. Hopefully we will see and learn more about the movie soon. I am not a Larson fan, but this trailer definitely surprised me. Looking forward to it for sure. I don’t know much about Captain Marvel…but…did Captain Marvel used to be a male? Is there a new Captain Marvel who is female? Are there two Captain Marvels? Got it! That does help – thanks! I think it could be quite even when it comes to Thor and Captain Marvel, each are such powerful forces to be reckoned with. I think Thor’s awesome arrival at the battle in Wakanda in Infinity War will take some beating though.